Episode 38: Basketball is about to begin! Episode 37: We are talking Rutgers basketball and football! Episode 35: Where is Rutgers headed after the Kansas debacle? In the latest episode live from Rutgers after today's practice, Brian Fonseca and Bobby Deren discuss the devastating loss to Kansas and break it down from several angles. Episode 34: The upgrade/downgrade show - Where has RU football improved since Chris Ash's first year? Episode 33: What did we learn from B1G Media Day? Episode 29: Who will punt and kick for Rutgers this year? Episode 24: The inside scoop on the merger, as well as the top recruits on campus! 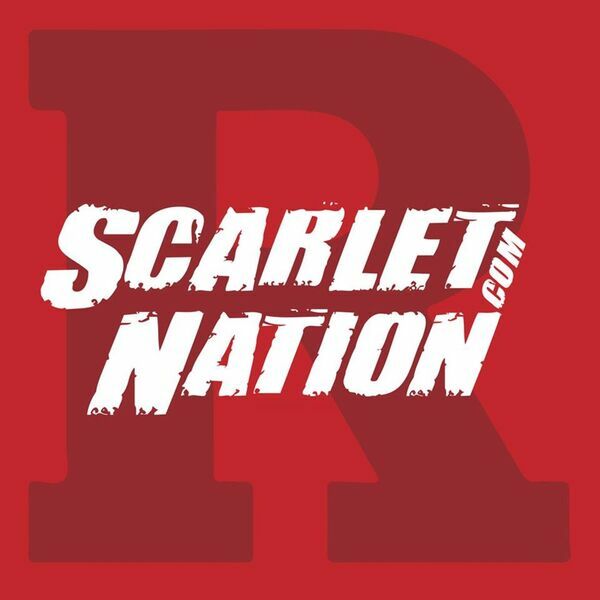 Episode 22: Spring ball begins in Piscataway! Episode 21: Signing Day Special - Sean Brown answers YOUR questions about the class! Episode 20: Rutgers Round Table Rundown - McNulty, recruiting and more! In today's episode, we touch on a number of topics, ranging from new offensive coordinator John McNulty to draft prospects for RU players, to recruiting. John Otterstedt and Marcus Hammond? Episode 19: Who will play quarterback for Rutgers in 2018? Episode 18: Signing Day Special, including a look at the OC situation! Episode 15: How does Rutgers' roster movement compare to a traditional B1G power? Episode 12: Can Chris Ash turn this Rutgers squad around? We ask a former player! Episode 9: Big commitment, freshmen receivers, and more! Episode 6: Is Rutgers on the right path? An agent chimes in. Episode 5: Rutgers Round Table Rundown! Episode 4: What makes a great recruiter? Episode 3: The Rutgers camp season is here! Episode 1: Welcome to the Scarlet Nation Podcast!